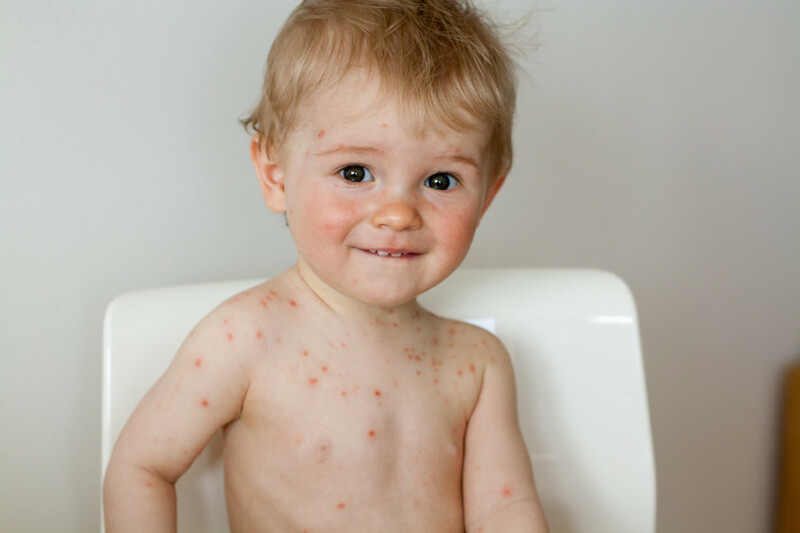 The condition of the skin of your child is often a good signifier of their health, and many symptoms of diseases show themselves upon it. 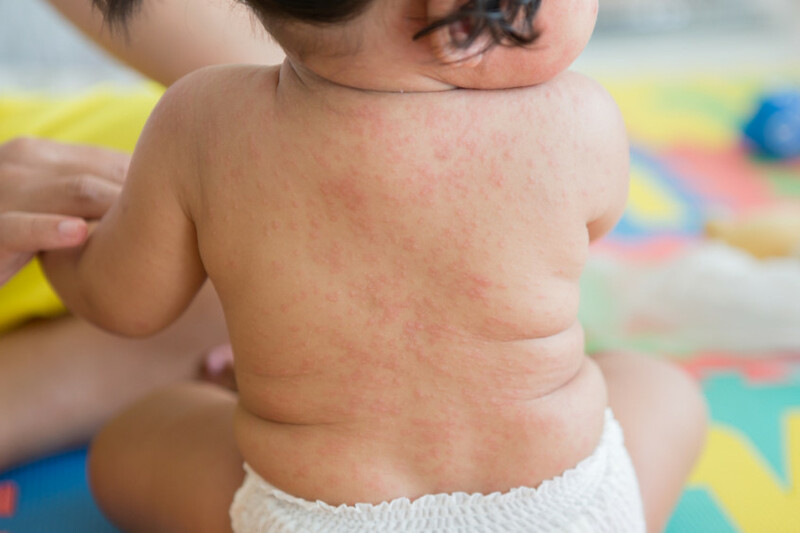 Perhaps that rash is a disease, maybe heat rash or an allergy? 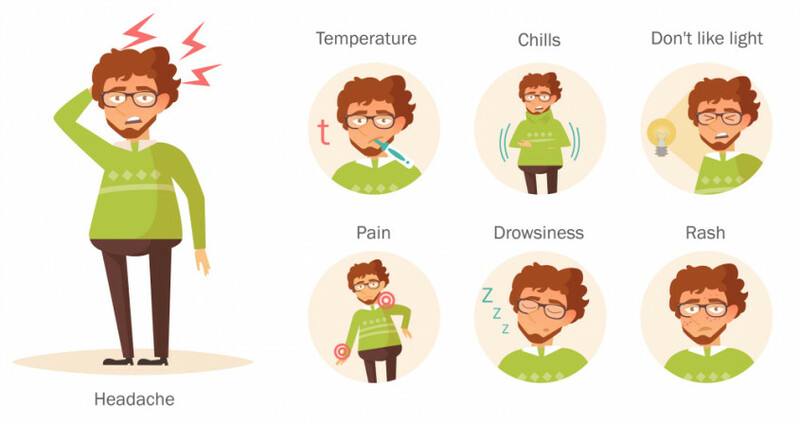 In the guide below you will find a description of different signs and possible causes. 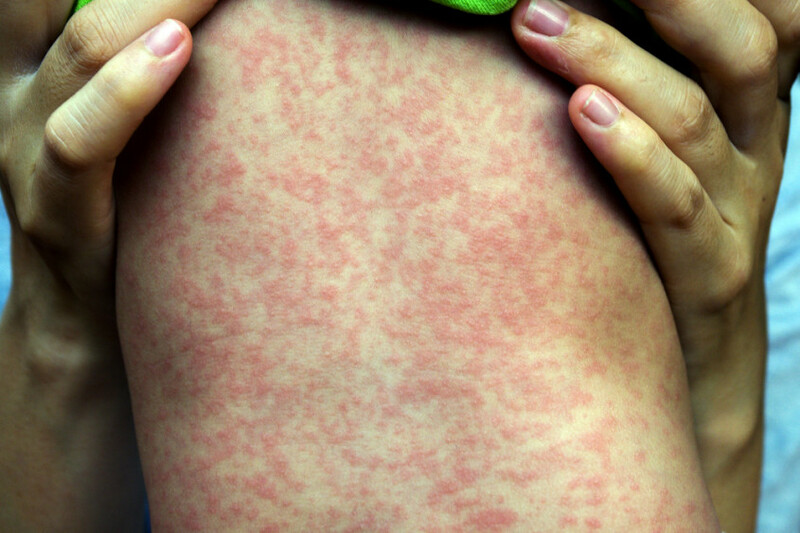 If you child has a fever, the rash expands quickly, or you just don't trust the rash - contact your GP. White spots with a red dot on the inside of the cheeks, spots on the face, neck and body, and over time maybe very red skin. Scarlet spots on the face and behind the ears, which later spread over the body. A tongue with a white coating, which becomes red and swollen after a few days. Pink skin with red rough bumps all over, especially under the armpits. After a few weeks, the skin may shed. Red cheeks with symmetrical reddish spots. 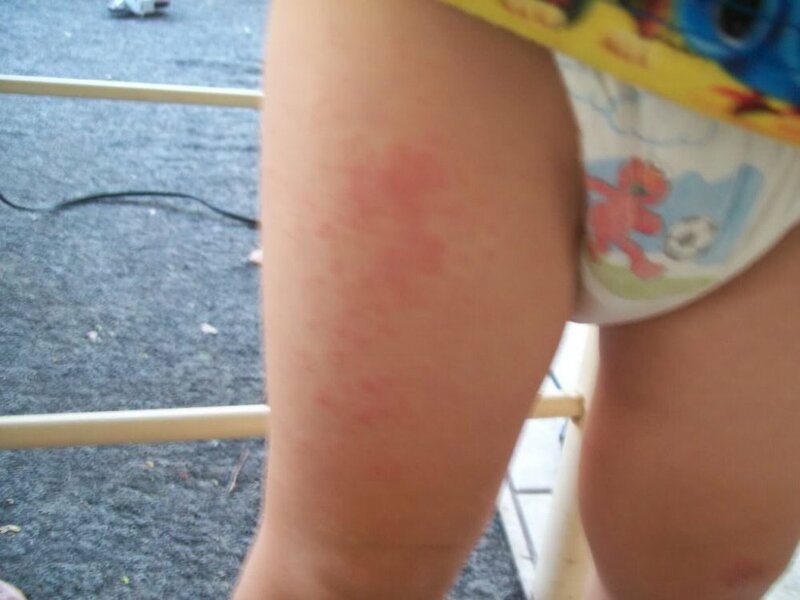 The rash spreads to the trunk, arms, and legs. Sometimes there may be so many spots that the whole skin is almost reds. Symptoms disappear after about 10 days. Small red spots sometimes filled with pus. These spots always expand (often ring-shaped) until much of the skin is underneath. When the wounds break out, a yellow crust is formed. The outer edges are the most itchy while the center of the wound is restored. Dry pale pink spots, slightly flaky, sometimes small blisters or bumps. Wet spots on the skin that resemble dew drops. Always check with your doctor if you have a fever. Your GP can assess the outcome and any other symptoms and make the correct diagnosis.